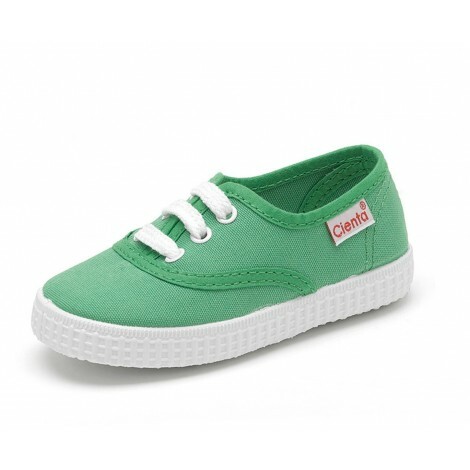 Since 1982, Cienta has been manufacturing high-end vuacanized footwear for the little ones. The Zapatilla Ingles Camuflaje is a classic option that does not go out of style. This model is the perfect option for this season as they are really easy to combine with all their clothes. Made in Spain, the Zapatilla Ingles Camuflaje is made with organic cotton and it has rubber sole to provide greater grip when walking. This model is flexible, non-slip and very comfortable, Style and comfort in one model!